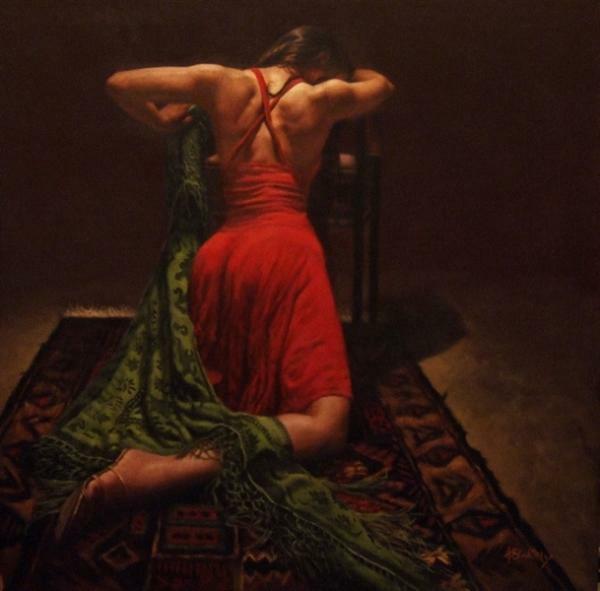 A painting should speak for itself. 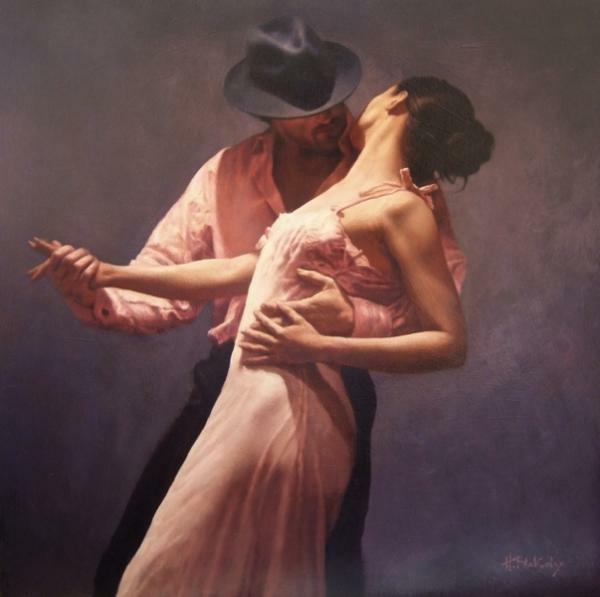 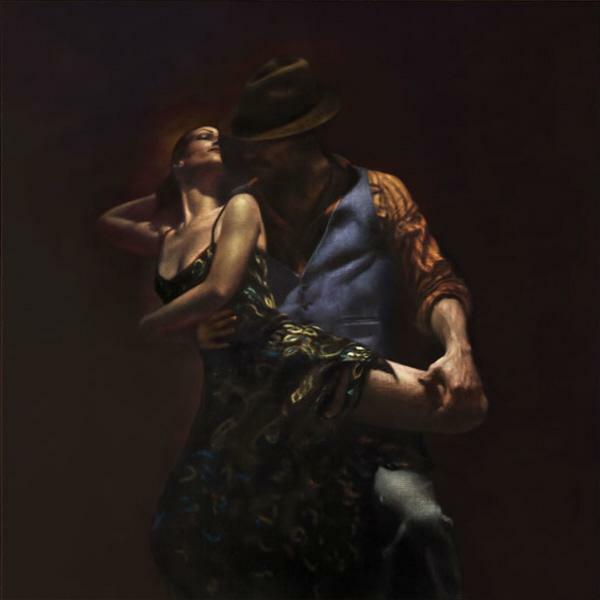 The latest work of British artist Hamish Blakely features a sensual analysis of a couple dancing the tango, and as with most of these dance pieces, there is a deliberate balance between implied carnality and genuine tenderness. 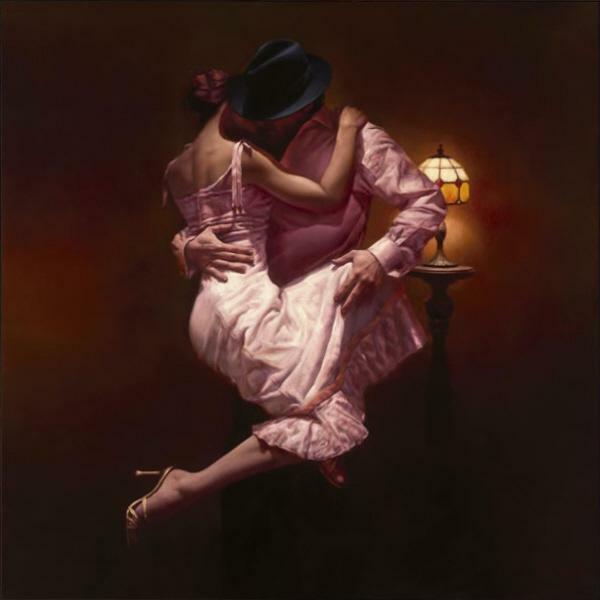 Hamish Blakely studied at Wimbledon School of Art and Kingston University. 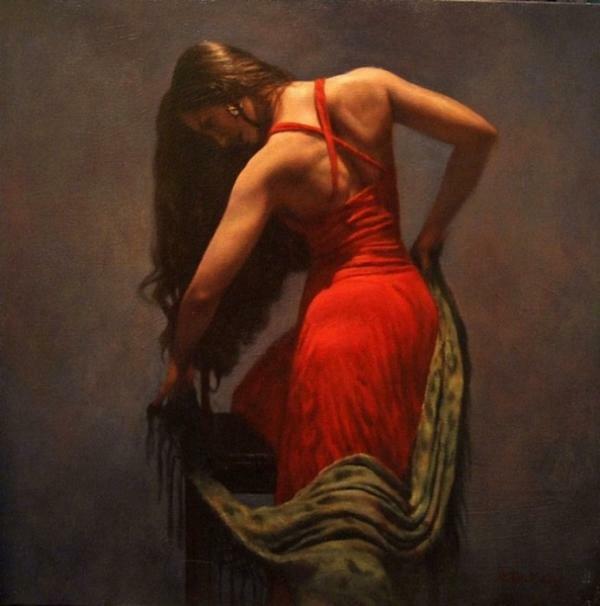 Shortly after leaving college he became an illustrator and received a national award. 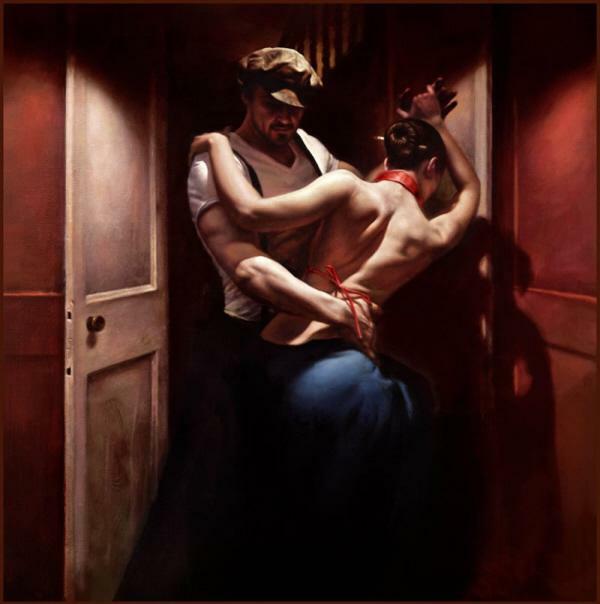 During this time he also maintained a stock of personal work which he exhibited through galleries in London. 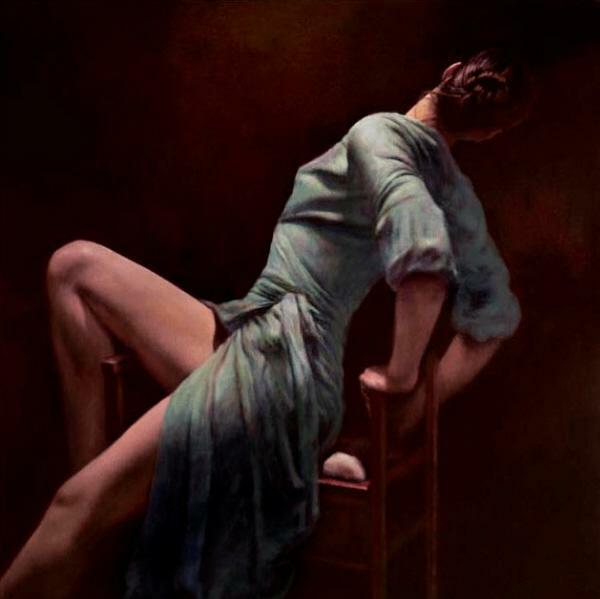 “As far as subject matter is concerned, I have always loved painting people, favouring glimpses of figures and anatomy.